he Red Delicious is a cultivar of apple that was recognized in Peru, Iowa in 1880. As the cultivar was optimized for color and durability for major supermarket chains, taste was sacrificed, and consumers began to reject the Red Delicious. 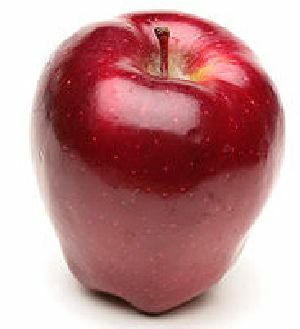 Red Delicious still remains the single largest cultivar produced in the state, but others are growing in popularity, notably Fuji apples and Gala apples.